Welcome to Hospice of Sweetwater County! Hospice of Sweetwater County is a non-profit, 501(c)(3), organization dedicated to offering our community the support and care an individual needs during the end of life process. Our goal is to improve the quality of life for those in our care by addressing their physical, emotional and spiritual needs. Hospice of Sweetwater County treats the patient and family as a whole and provides comfort and support for the patient and caregivers. "You matter to the last moment of your life, and we will do all we can, not only to help you die peacefully but to live until you die." Unfortunately, our phone lines have been affected by the Century Link outage. We sincerely apologize if you have been unable to reach us. If you have an immediate need, you may call our answering service at 352-1153 and they can help get you through to one of our staff. 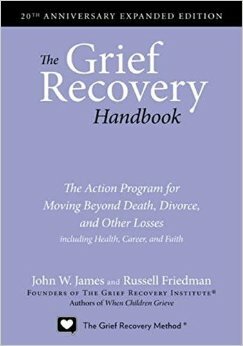 Our next Grief Recovery Method workshop will begin in September. This free 8-week workshop will help you work through the natural and normal feelings of grief associated with all types of loss. For those interested, please contact our office at 307-362-1990 to RSVP.